We had a fantastic spring at MRC. Watch this space for updates about Summer 2019! 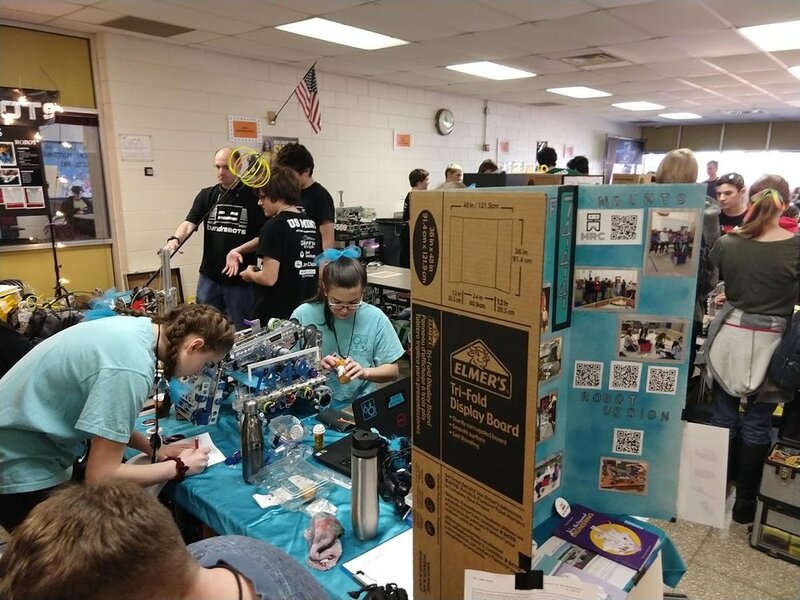 Hosted practice sessions for FTC teams, including both Salem Academy teams (Sisters of the Motherboard and Code Sisters). Here they are demoing to the local IEEE group. Hopefully you are following us on social media, but we don’t want to make the website feel lonely. 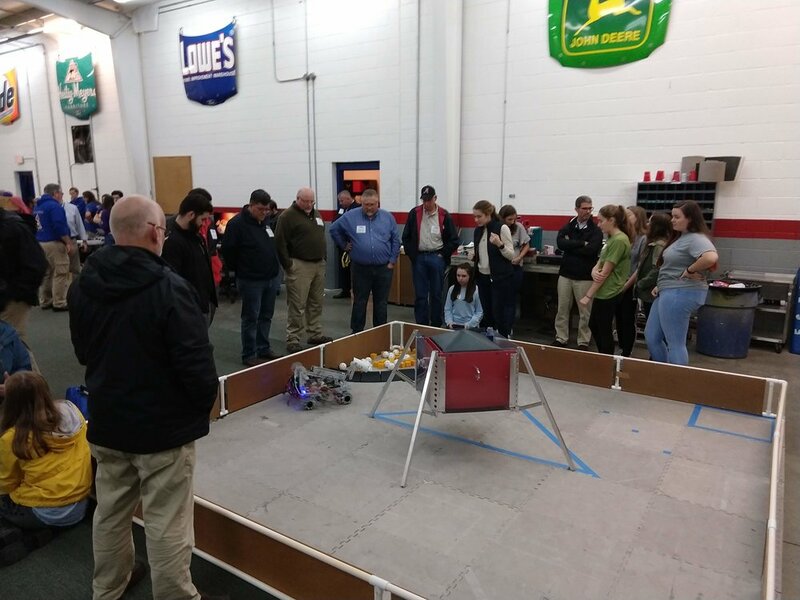 We recently hosted 3 FRC teams and one FTC team, as well as HPMA, for an information / demo session. Everyone had a great time.